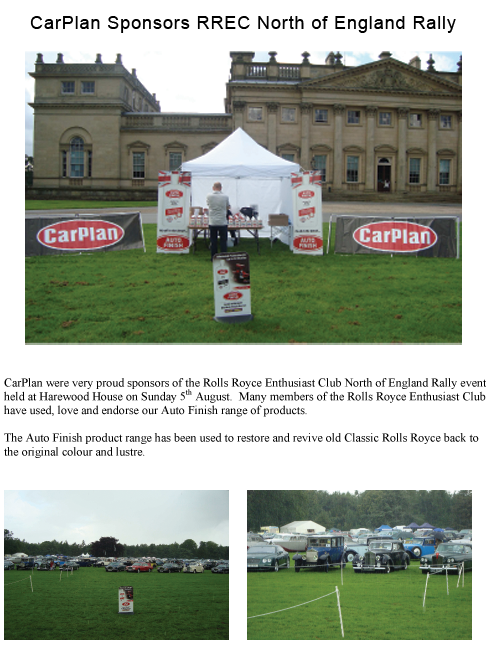 CarPlan were very proud sponsors of the Rolls Royce Enthusiast Club North of England Rally event held at Harewood House on Sunday 5th August. 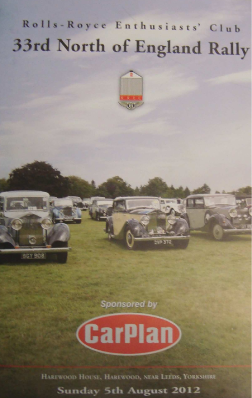 Many members of the Rolls Royce Enthusiast Club have used, love and endorse our Auto Finish range of products. 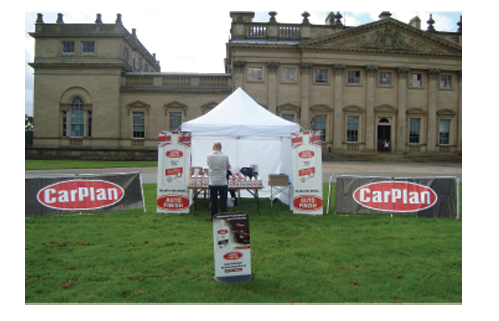 The Auto Finish product range has been used to restore and revive old Classic Rolls Royce back to the original colour and lustre.